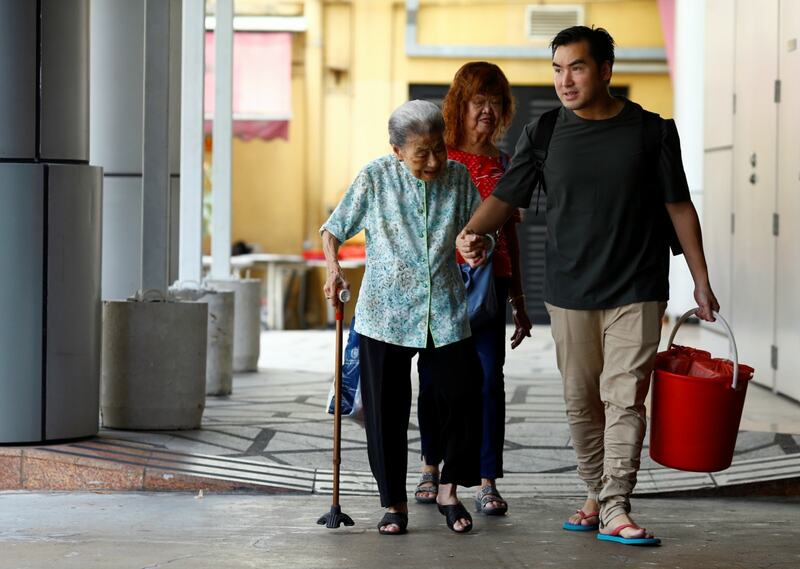 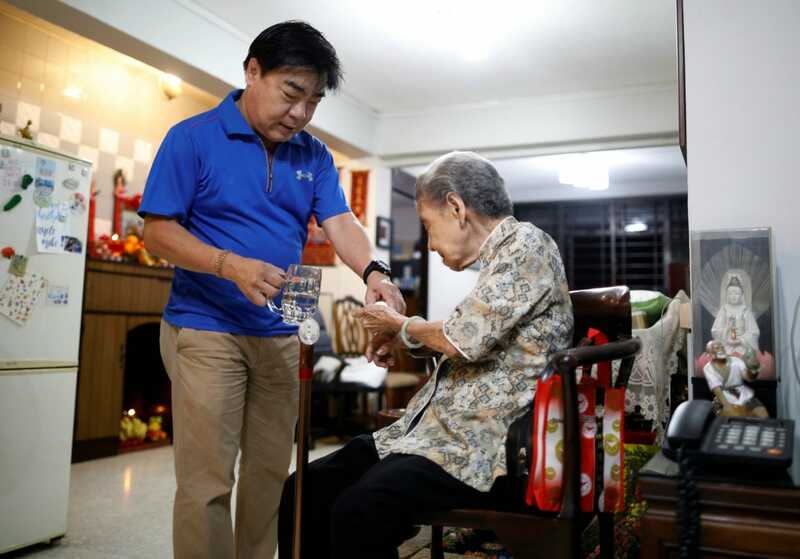 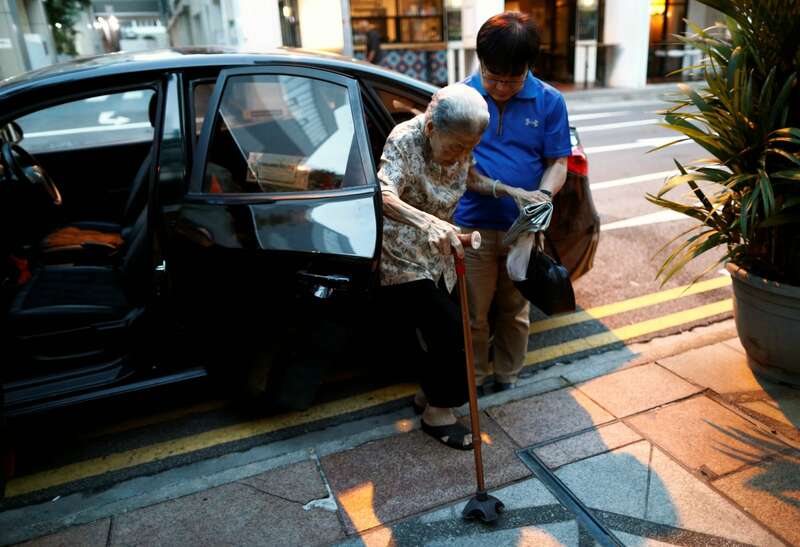 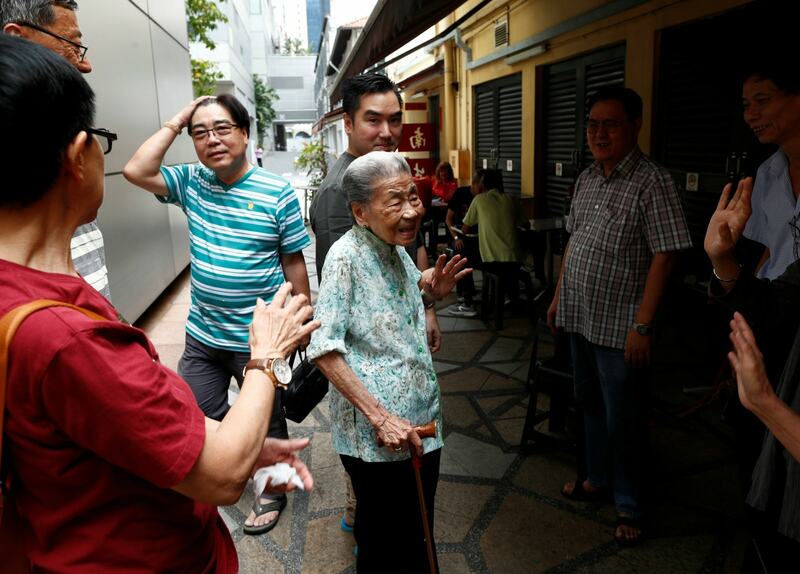 Leong Yuet Meng cannot walk more than 10 metres without assistance. 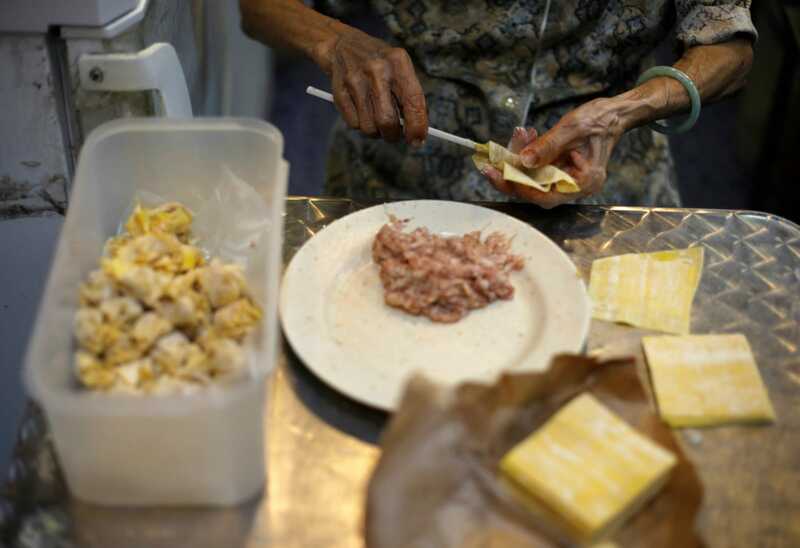 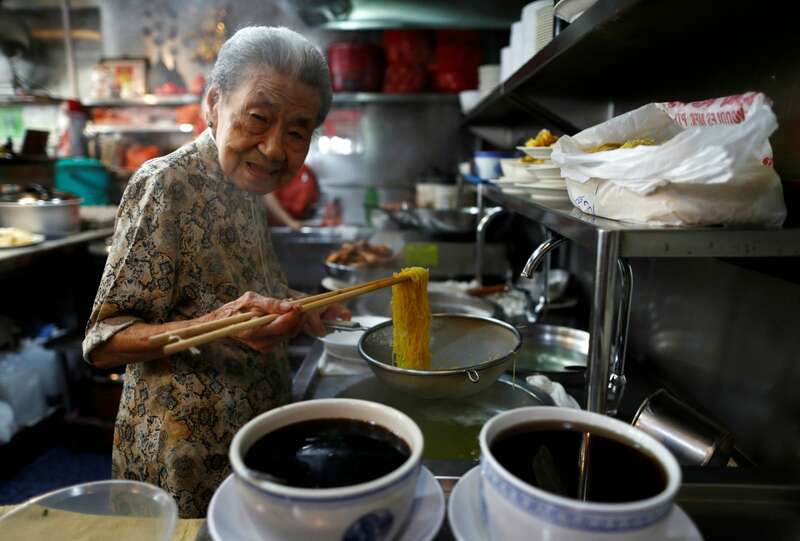 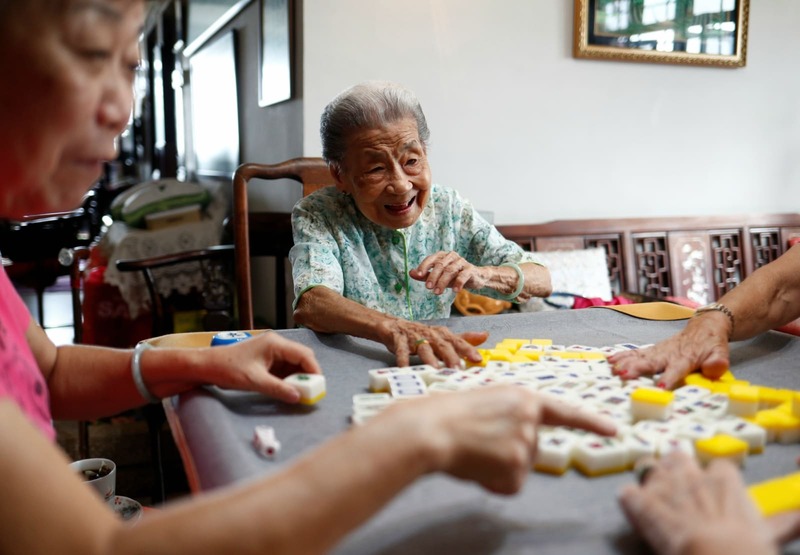 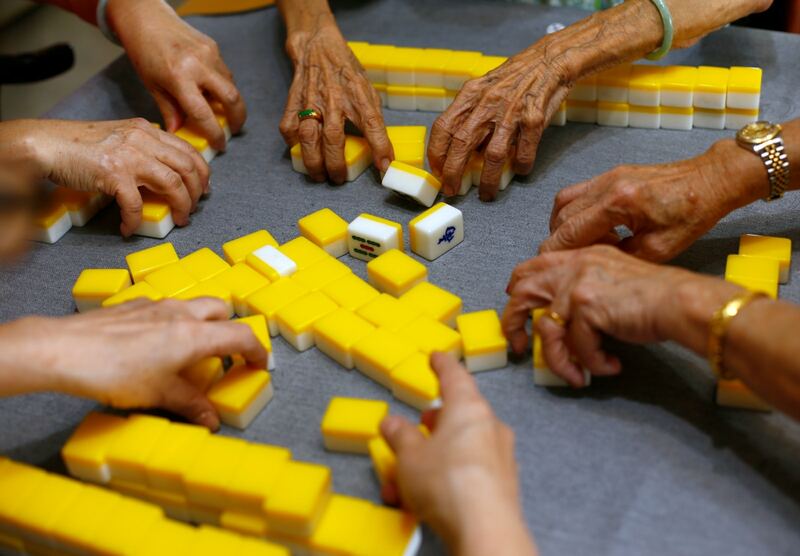 Yet, the frail 90-year-old still runs a wonton noodle stall in downtown Singapore, selling at least 200 bowls on any given day. 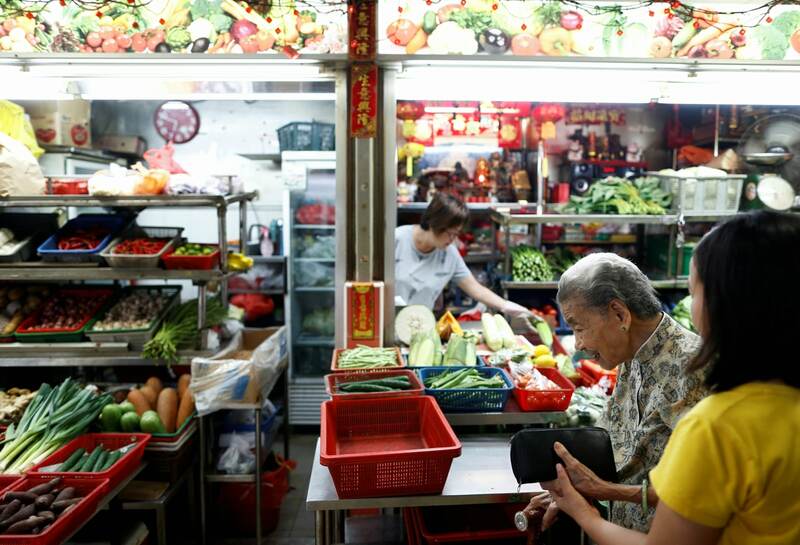 Leong rises around 4 a.m. to do some accounting and prayers before her son drives her to the local market to buy ingredients for the day ahead. 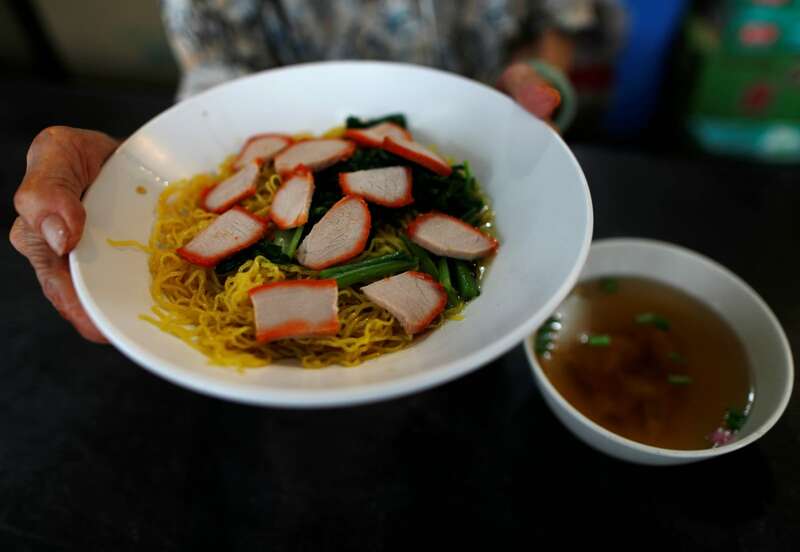 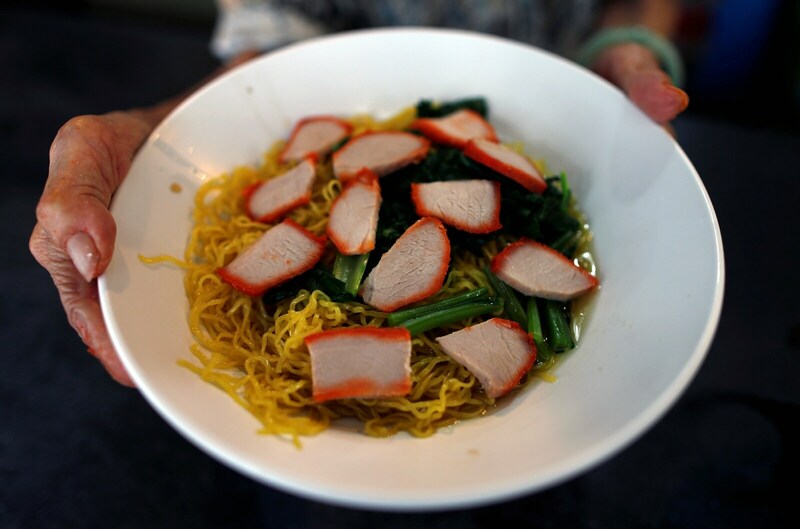 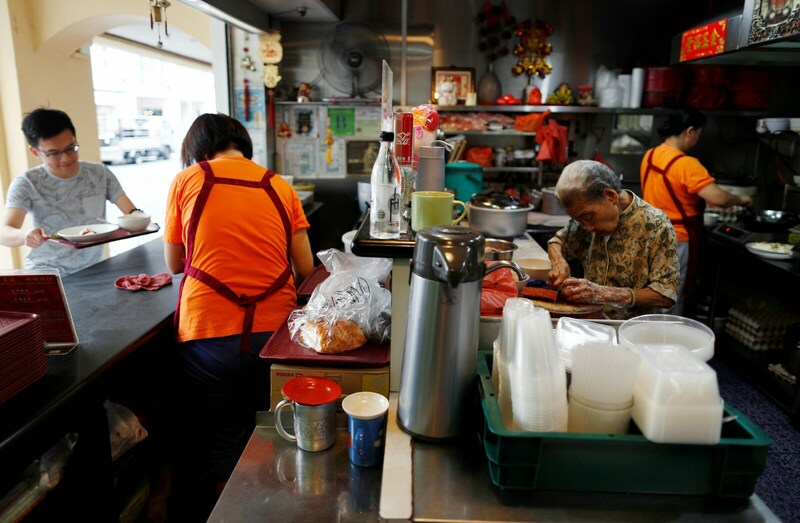 From 8 a.m. to 5 p.m., she is hunched over a pot of simmering noodles, slicing char siu - barbecued pork belly - or serving bowls of bargain-price hot food. 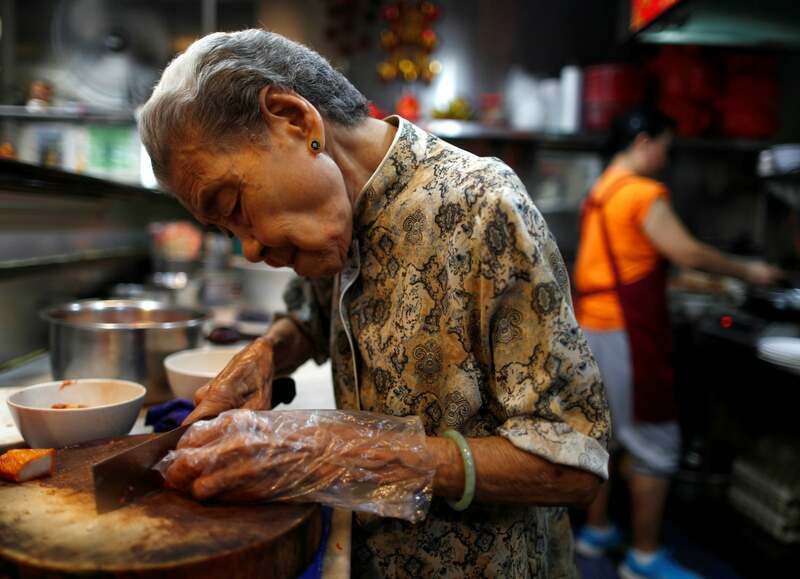 "I try to do this as long as I can, but I am old," said Leong, one of many older food vendors or 'hawkers' in the Asian city-state. 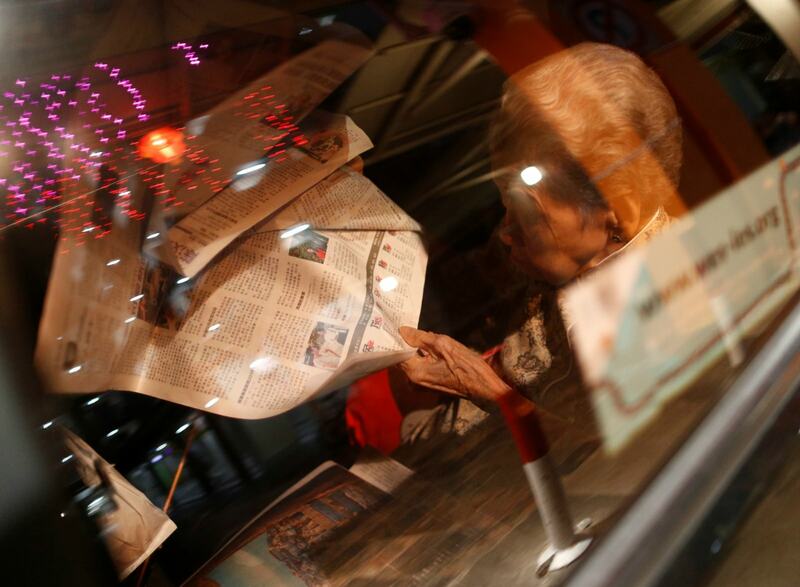 "I am afraid that all the experience that I have accumulated over the years will be lost. 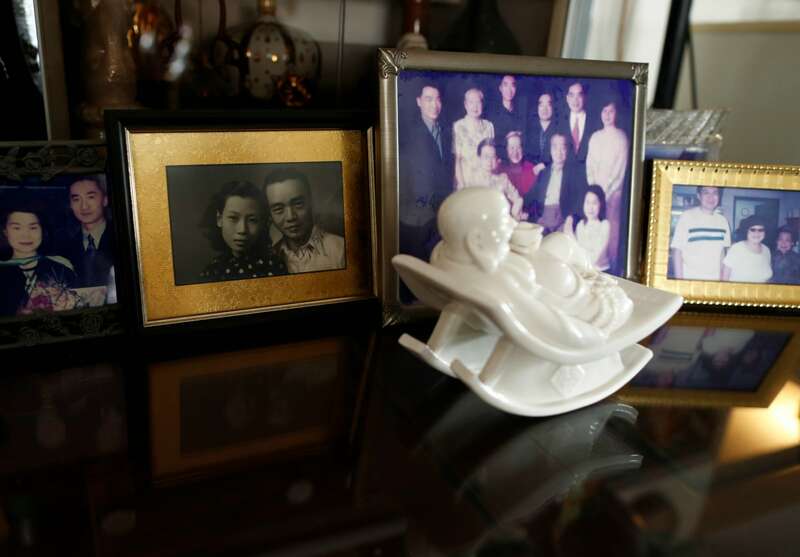 None of my children can take over." 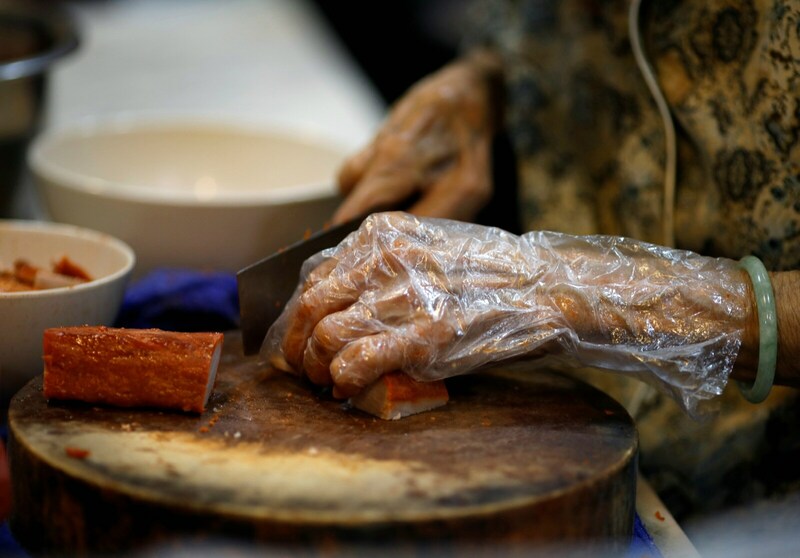 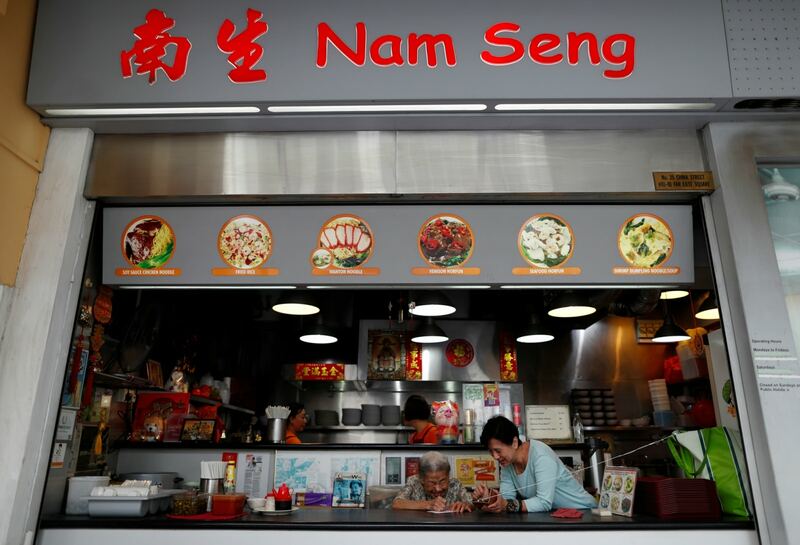 The government has said it will submit a bid this month to add its hawker culture to UNESCO's Representative List of the Intangible Cultural Heritage of Humanity. 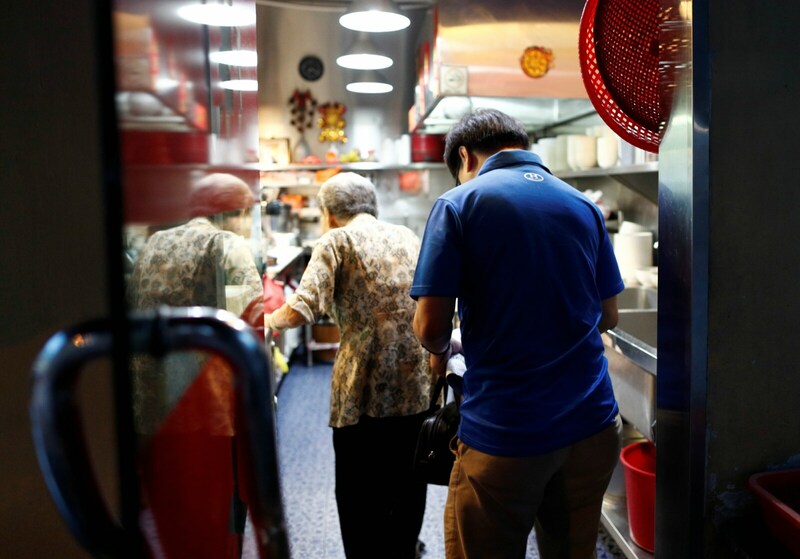 Celebrity chefs Anthony Bourdain and Gordon Ramsay have effused over typically Singaporean dishes like chicken rice; some hawker stalls serve up the cheapest Michelin star meals at $2; and last year's Hollywood hit film Crazy Rich Asians showed its stars tucking into heaped plates at a famous Singapore night market. 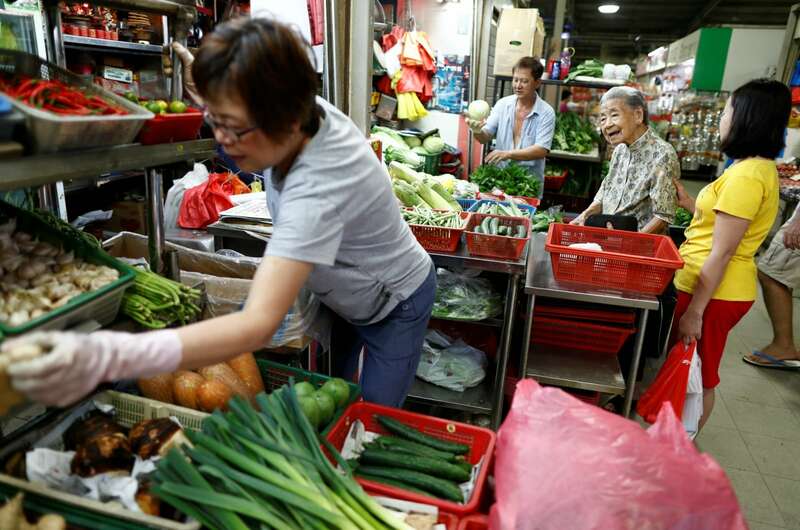 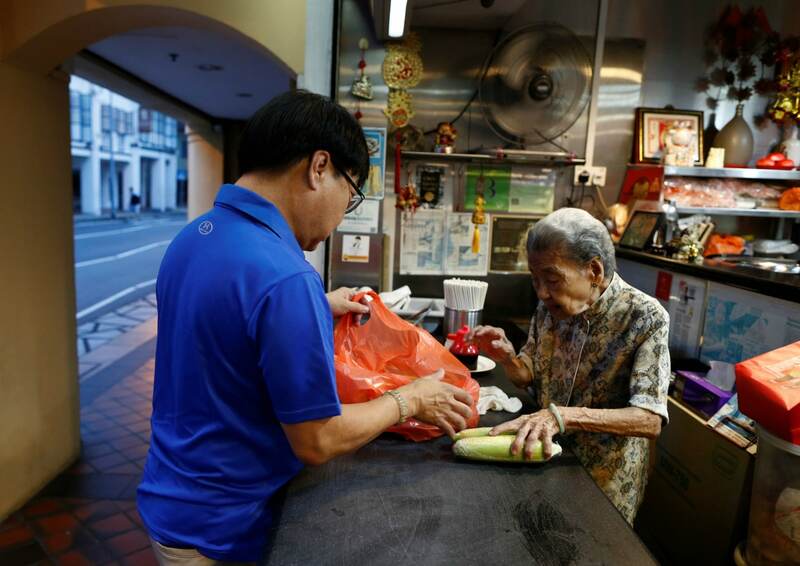 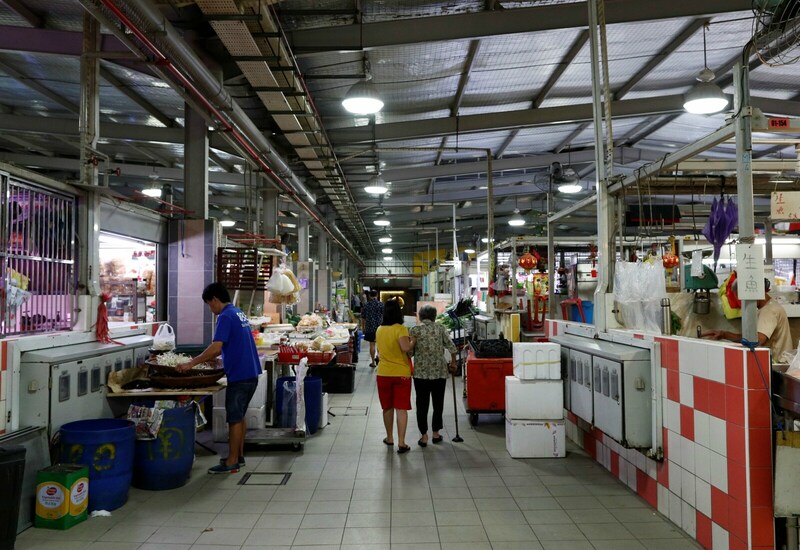 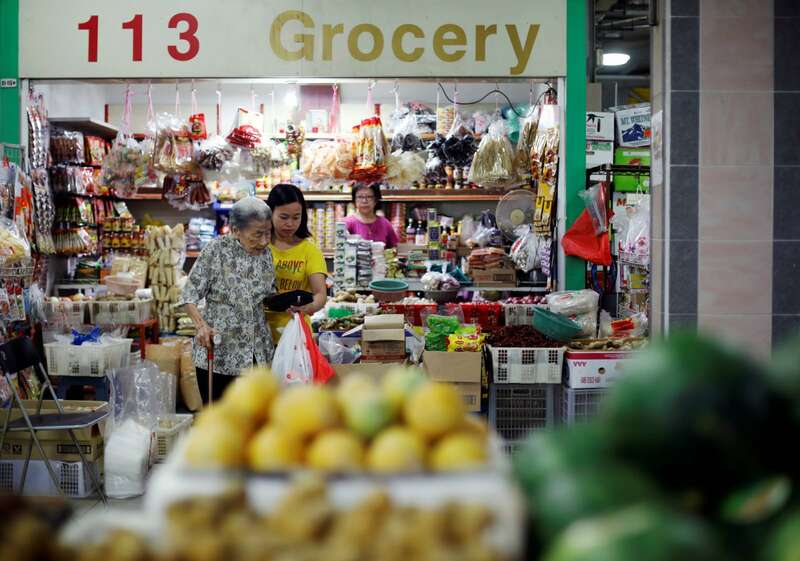 But the enthusiasm cannot mask one underlying problem - Singapore's hawkers are getting older and their better-educated sons and daughters are increasingly shunning cramped, sweaty kitchens for office jobs.